Star Wars Episode 9 by director jj abrams is said to have many surprises in the film that will be unexpected for the audience that will have saga wide implications. We will be going into some star wars episode 9 spoilers....potential spoilers of course involving luke skywalker the jedi master and a big hint of luke's resurrection / luke back to life in star wars episode 9. Since the last jedi many have wanted a different direction in the star wars sequel trilogy. 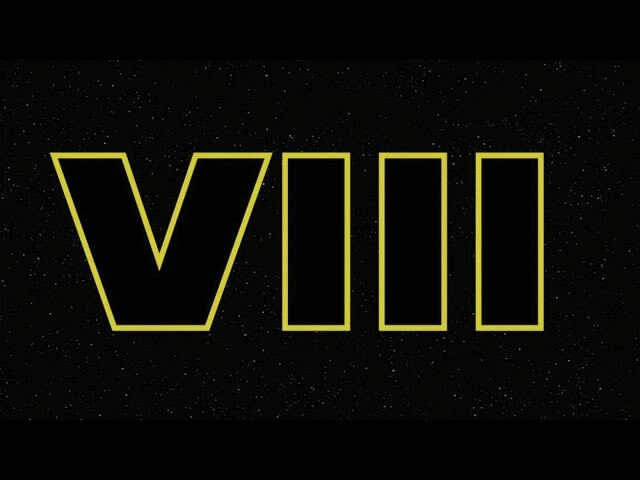 Star Wars The Rise Of Skywalker releases later this year.